Order right now and get a FREE secret mystery gift! Be the first to know! 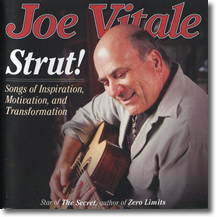 Sign up for Joe's free news updates! 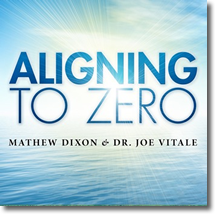 by Dr. Joe Vitale, a star in the hit movie The Secret, bestselling author of The Attractor Factor and Zero Limits, television guest star on Larry King Live and CNN, ABC, FOX, etc., and now the world's first self-help singer songwriter! Strut! 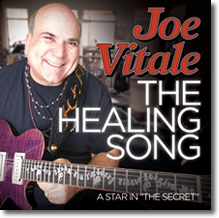 features the other Joe Vitale, the world famous drummer who's played with Joe Walsh, Dan Fogelberg, Neil Young, Linda Ronstadt, Stephen Stills, John Fogerty, Crosby, Stills, Nash and Young, Peter Frampton, Jackson Browne, Bonnie Raitt, Beach Boys, Eagles and more! For the first time ever, Joe Vitale meets Joe Vitale! Strut! also features Glenn Fukunaga on bass. 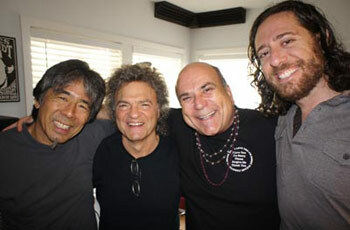 Glenn just completed a tour with legendary singer Robert Plant of Band of Joy and Led Zeppelin. 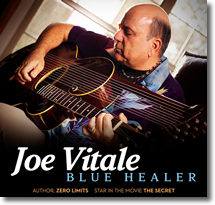 "Joe Vitale is hell bent on mastering a new genre...and is succeeding. 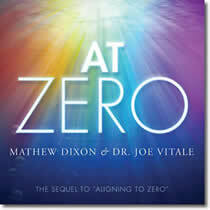 You know him as a highly successful author and self-help guru. Now he brings his writing skills to the music world as a songwriter, musician and singer. His new music is built around his passions in life. 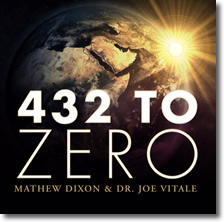 You'll find your toes tapping, your spirit rising and your energy exploding. Joe plays his music with intensity. This music is just pure fun. Strut! is being produced by Rubicon Artist Development, owned and operated by Daniel Barrett, lead singer of the award-winning band, Porterdavis. Feeling down? Get up and STRUT! around! 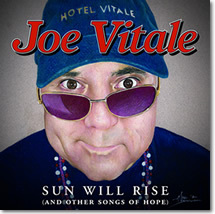 ...And click on the cd covers below to check out Joe's ever growing collection of CD's. The Hypnotic Marketing Customer Care Center by clicking this link.